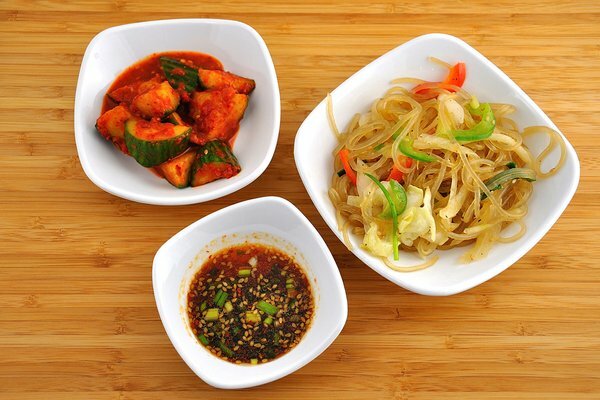 Traditional Korean cuisine is heart-warming, soulful, and…healthy! We are proud to bring you meals from our mother’s kitchen; everyday Korean soul food: tofu soups that melt the cold in your bones and tangy Korean barbecue known the world over, and everything in between. Tofu is a complete protein providing all eight essential amino acids. It contains no animal fats or cholesterol and is a nutritious (excellent source of iron, calcium, and vitamin B! ), low-sodium, low-calorie way to enjoy delicious Korean food. 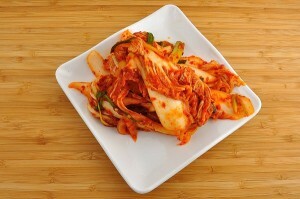 Kimchi is a vitamin-rich, fermented vegetable dish that packs a punch of flavorful benefits. There are over 200 different types of kimchi, hometown specialties in every region of Korea, which have been around for generations. Health magazine recently tuned in to what millions have already discovered: kimchi is one of the five best health foods in the world—right alongside olive oil, natto, lentils, and Greek yogurt. It is our honor to stay true to these traditions. Looking for full, bold flavors that are good for you? Look no further. Welcome to Soon’s Tofu and Korean Barbecue.